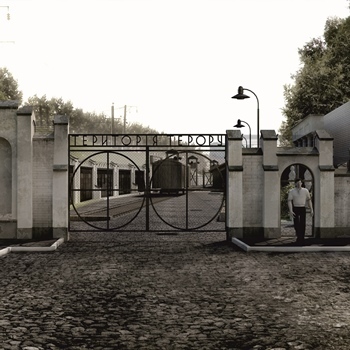 Memorial museum of totalitarian regimes “Territory of Terror” created as modern dynamic museum complex with using multimedia technologies and interactivity in the museum exposition. Barrack #1 of the museum is currently under reformatting, and exhibition redesign. At the same time, barrack #2 hosts temporary exhibitions, lectures, discussions, presentations, film screenings, and other events.